After installing my HID kit, (recommended kit) I seem to have a problem with the high beams. I turn the headlights on set at low. All is good but as soon as I flash the high beams or switch to high beam they stay on high. Even when switched back to low beam. The only way to get them back to low beam is turn the lights off completely then back on. I am still using the same relay and it sounds like it isn't switching off? Does anyone know what I should be doing to correct this? Change the relay? Could it be a ground? I've fixed it by completely removing the relay and jumping 2 of the connectors with a wire. 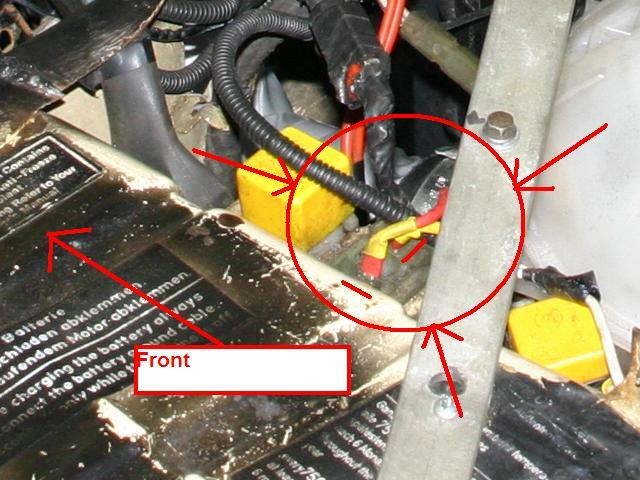 The relay isn't needed anyway since most HID's draw their power straight from a battery cable. Thanks mate, I'll give it a go and let you know. Yep, its working a treat, thanks again! Which is the recommended kit?